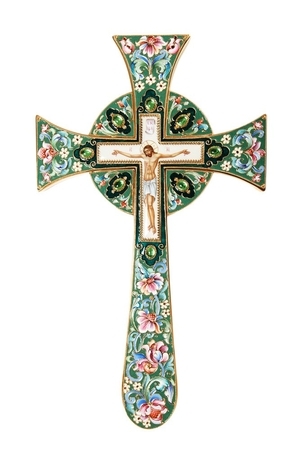 Blessing cross - Maltese - Istok Church Supplies Corp. 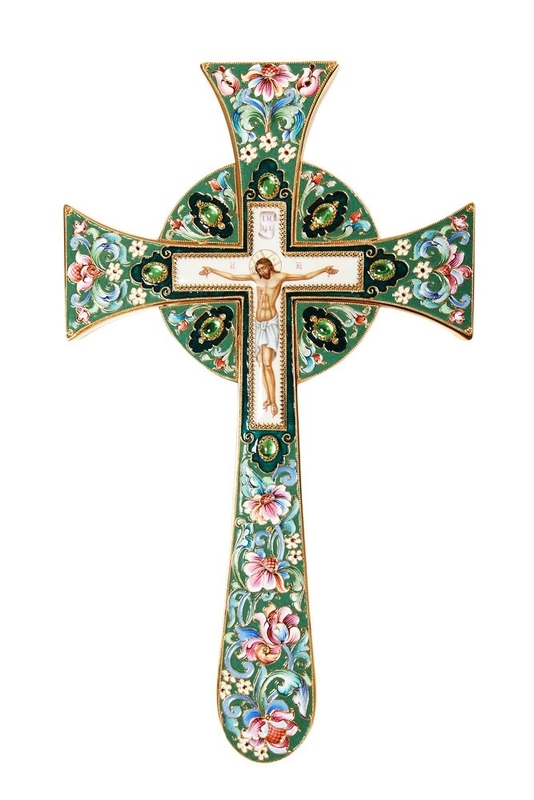 Traditional jewelry Maltese blessing cross. Brass, gold-gilding, enamel, filigree, stones, hand-painting. Size: 0.0''x0.0'' (x cm).